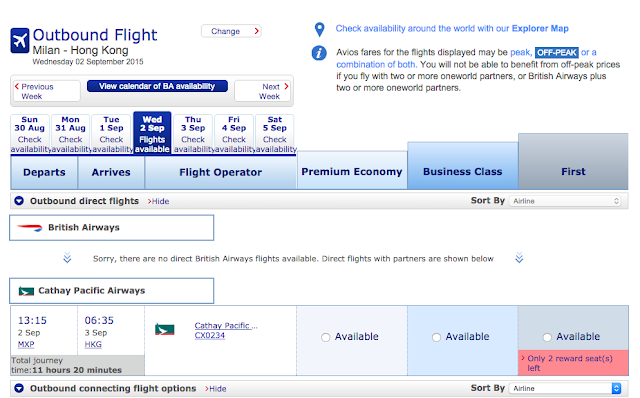 how did you use expertflyer to check CX? 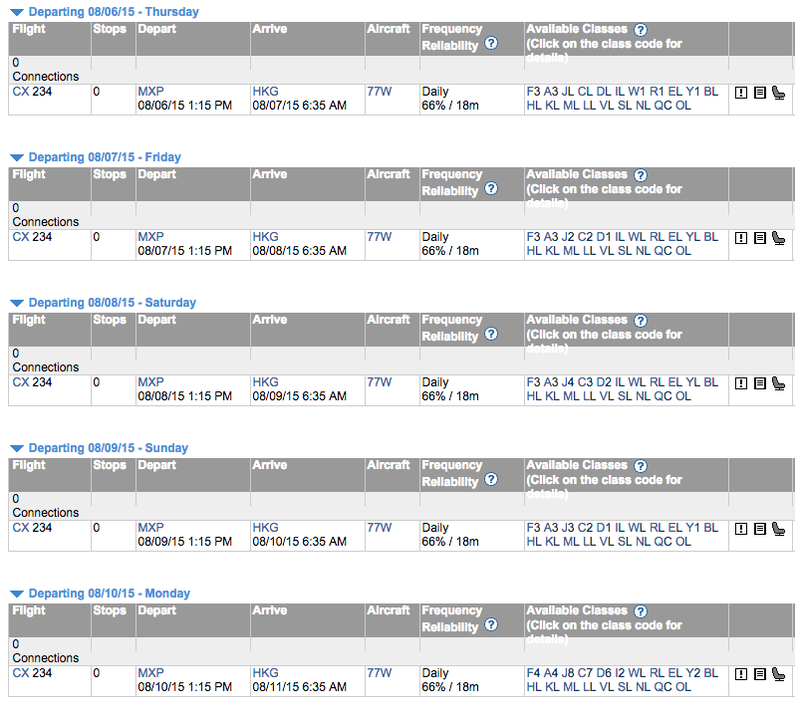 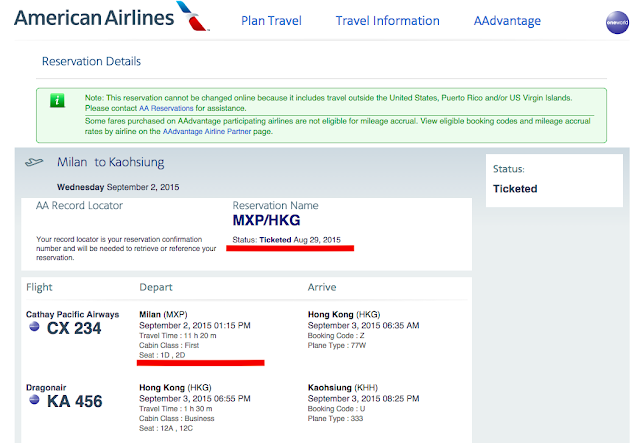 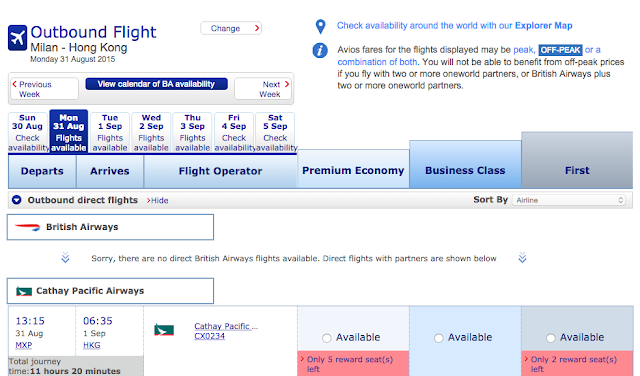 I thought CX/Cathay is missing on expertflyer website. 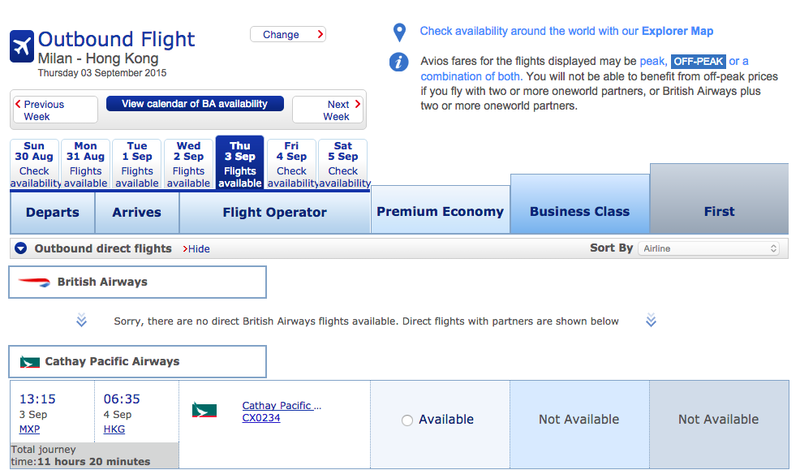 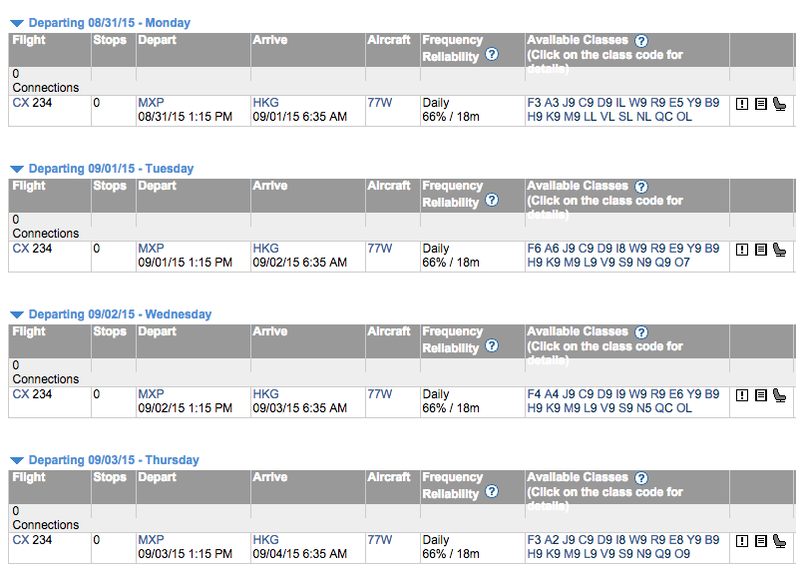 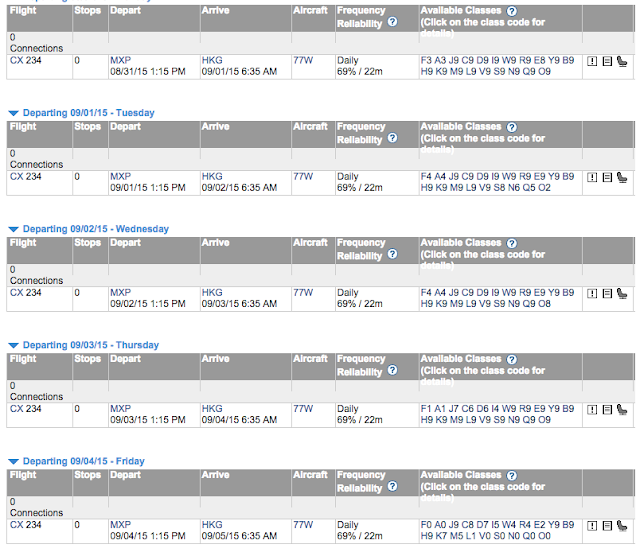 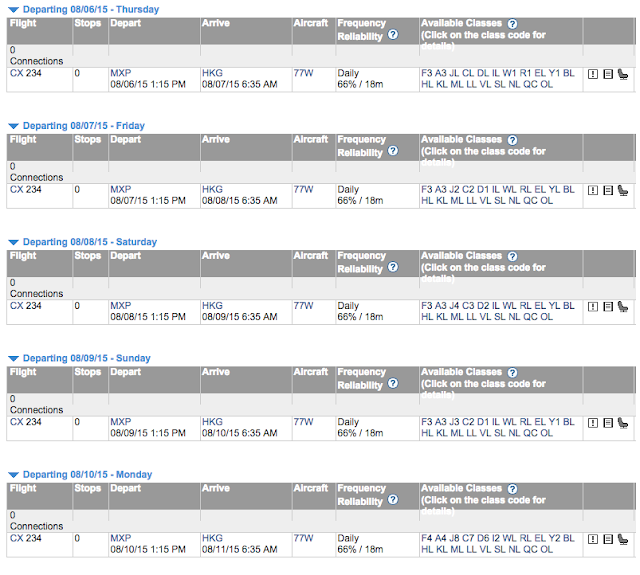 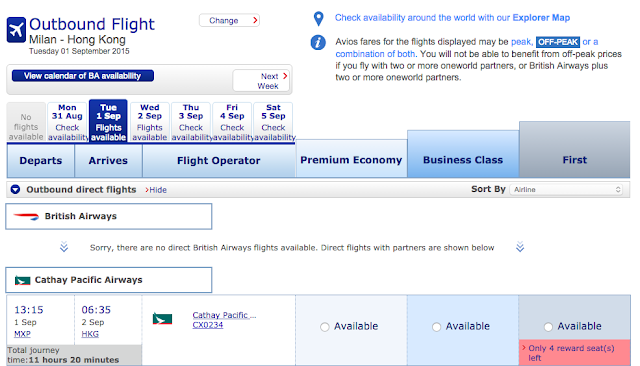 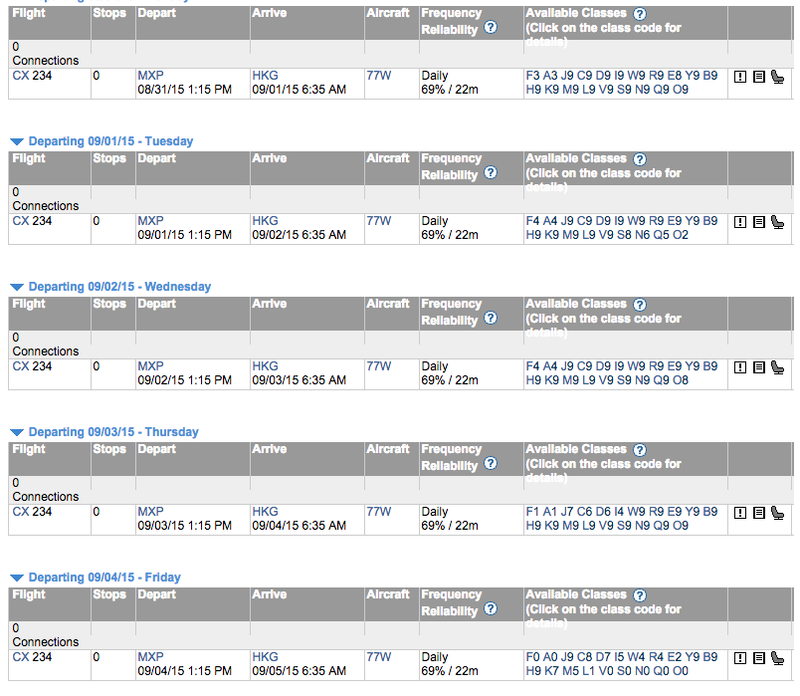 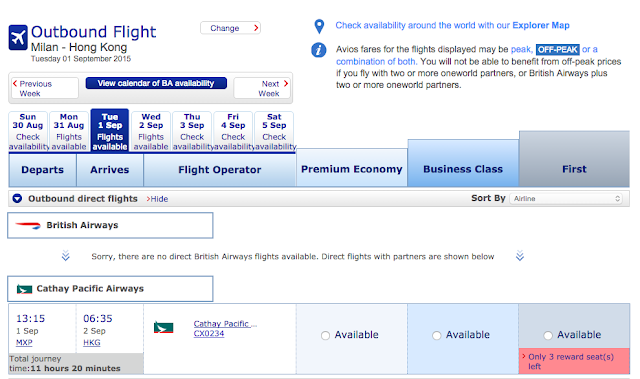 You can't use expertflyer to search CX award seat but can see regular seat availability. In this article, I used expertflyer to see seat availability because CX usually releases some unsold seats to be award seats in the last week before departure.